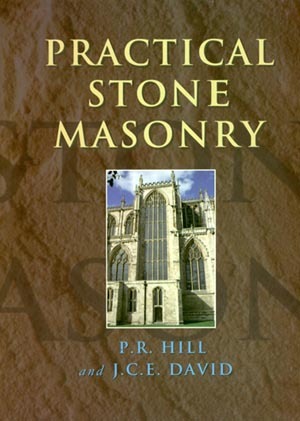 Covers the basic methods of working stone, the making of specialized tools, and, for the first time, a full analysis of the procedures for setting-out for repairs. 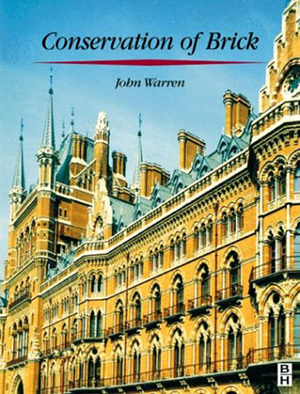 An essential reference for stone masons and conservation practitioners working with historic buildings. A practical look at all the regional varieties and how to build each type. The only number one bestseller on the BLF bookstall. 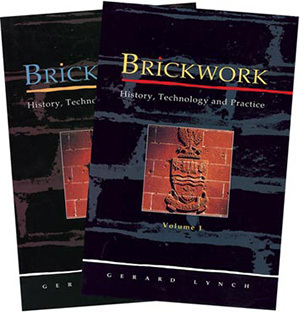 This practical handbook for superior brickwork combines simple diagrams and photographs to describe each stage of the process, from rubbing, cutting and shaping the bricks to laying and carving them. 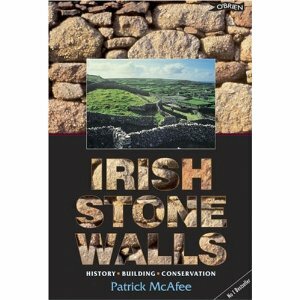 2006, 25cm, 224 pages, many illustrations, hardback. 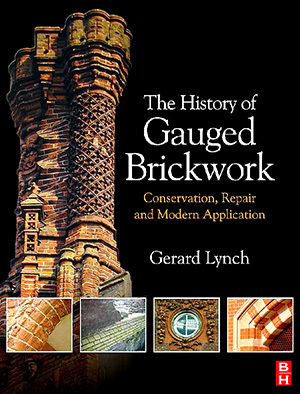 The history and use of cut, rubbed and gauged brickwork, the use of tools and equipment and the differences between historic and contemporary bricks with a view to inform conservation and restoration decisions. 2007, 464 pages, many illustrations, hardback. 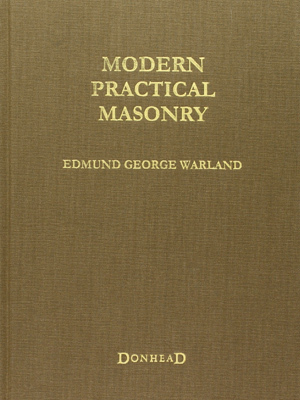 A text book for craftsmen. 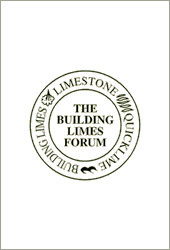 Technique, science and philosophy for specifiers and conservers. 1999, 25cm, 294 pages, many illustrations, hardback. 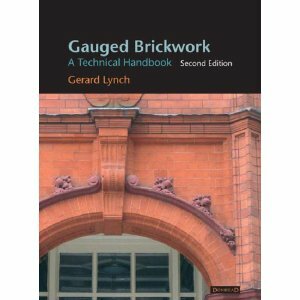 An in depth guide to all aspects of brickwork and bricklaying practice. 1994, 456 pages in two hardback vols.